Tesla: Death Rays & Elephants is storytelling, science demos, and a critic of modern science debates all rolled into one sharp stage show. Nikola Tesla was a pretty big deal in the history of high voltage electricity, and this show explores the kooky oddities in his life. 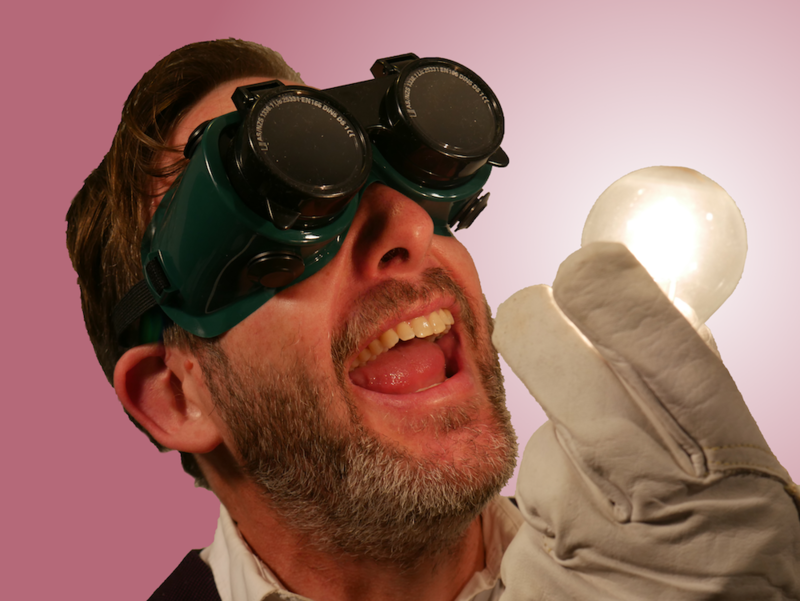 Tesla: Death Rays & Elephants will be on during the Melbourne International Comedy Festival at the Imperial Hotel, Melbourne, from 30 March to April 21, weekends and public holidays, 4pm. Book today! Book your tickets online via the Melbourne International Comedy Festival page.